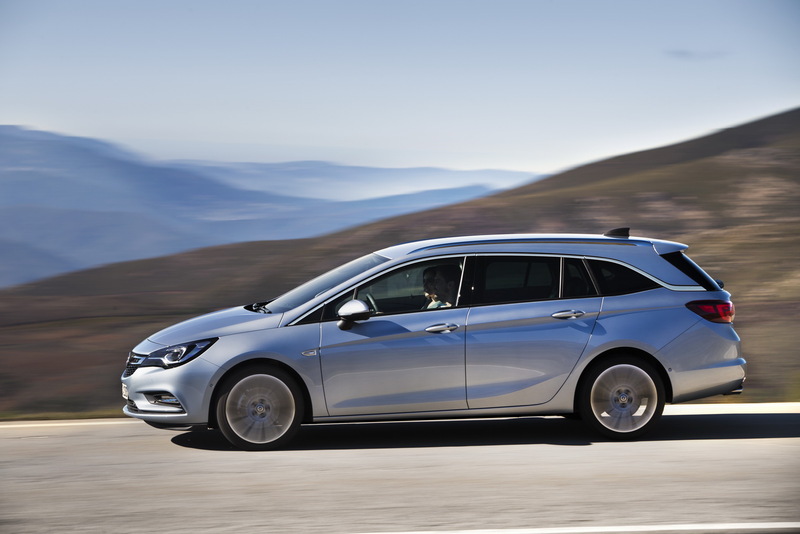 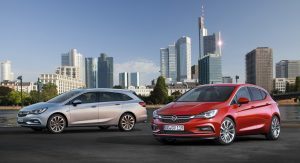 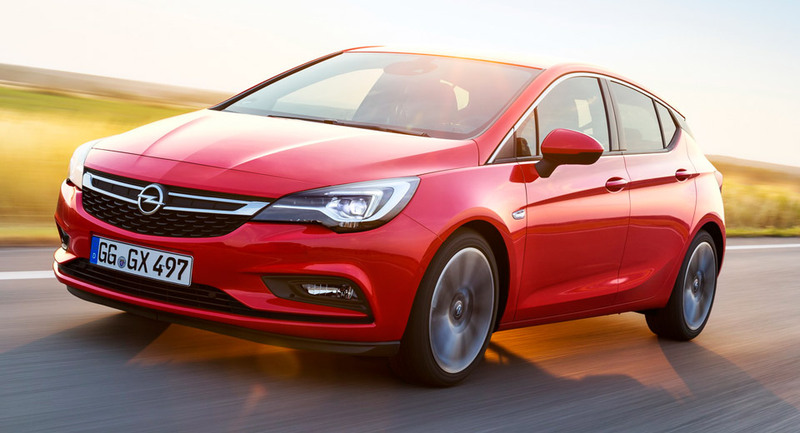 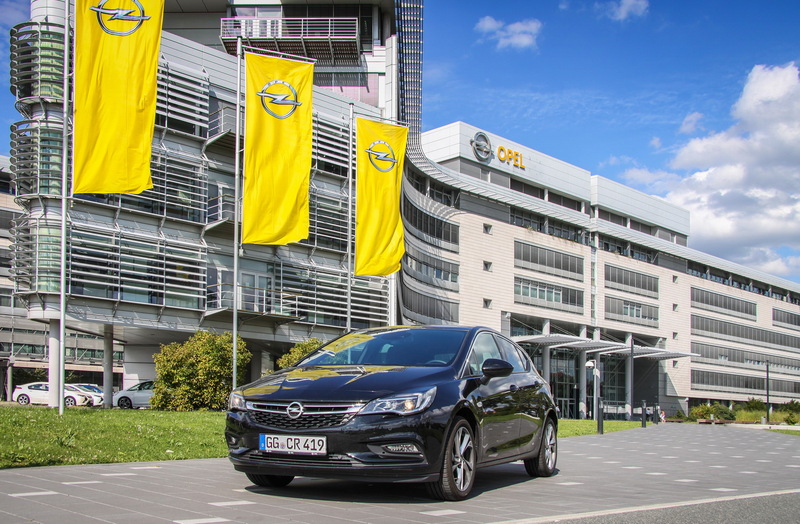 The Opel Astra K has turned out to be a winning bet for the Germans, as more than 250,000 orders have been received for the five-door hatch and Sports Tourer variants across Europe since its introduction last year. 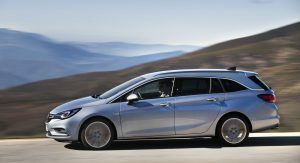 “Lighter, more agile and with top technologies that make driving more relaxed – this is our new Astra. 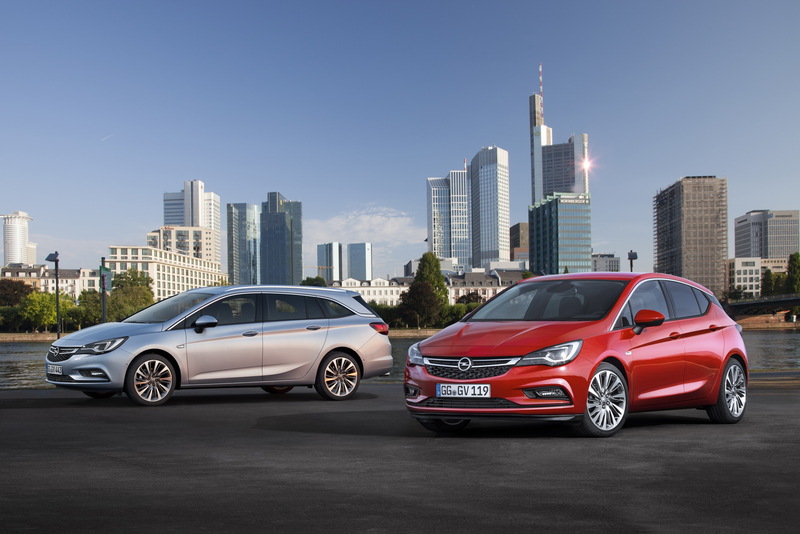 We promised a big hit in the compact class – and we kept our promise. 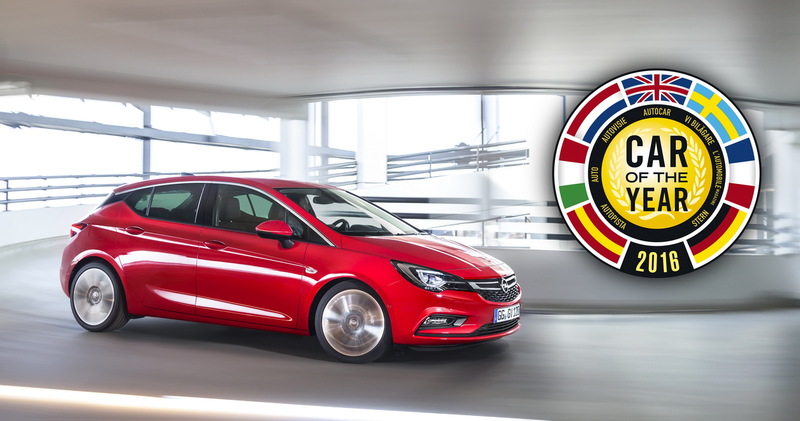 With a host of innovations otherwise rarely found in this segment, the youngest generation of the Astra and Astra Sports Tourer is again a bestseller“, said Karl-Thomas Neumann, the brand’s CEO. 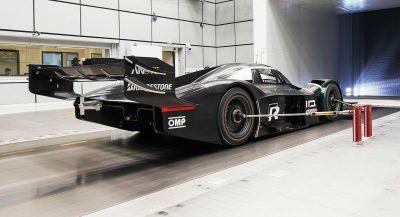 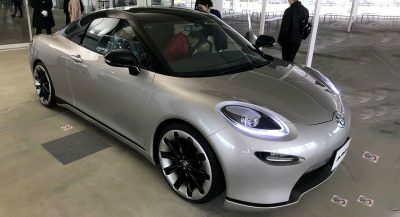 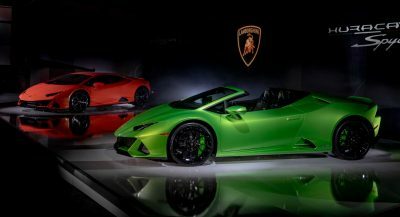 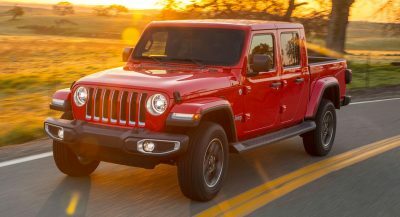 Based on a fresh lightweight vehicle architecture that has helped it shred up to 200 kg (441 lbs) from its total weight, the winner of the 2016 Car of the Year award can be had with the adaptive matrix light IntelliLux LED headlights, front camera, traffic sign assist, lane keep assist with active steering correction, forward collision alert and autonomous emergency braking. 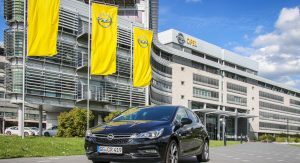 Depending on how much a prospective buyer is willing to spend, Opel can also throw in the OnStar service assistant with Wi-Fi Hotspot that can link up to seven mobile devices, hands-free-operated luggage compartment, which allows opening and closing the boot with a simple kick under the rear bumper, and numerous other features. 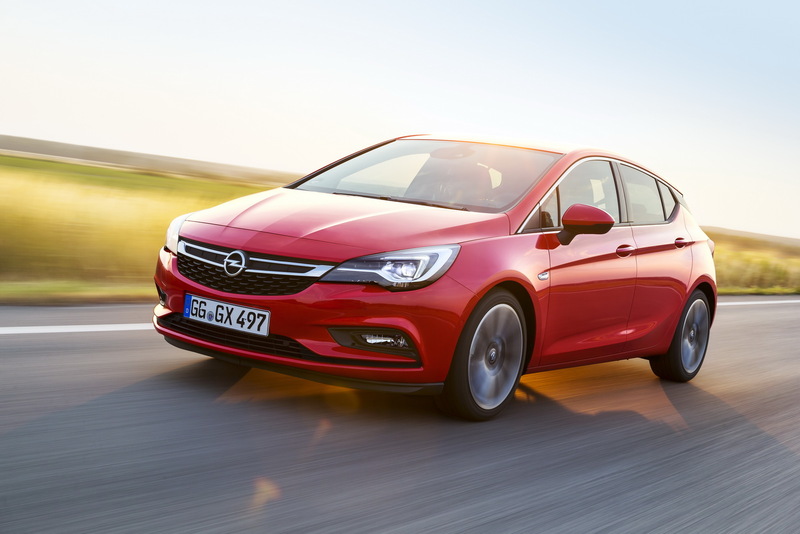 In Germany, the new Astra is priced from €17,260 ($19,239) price tag, the same as its predecessor’s entry-level grade .